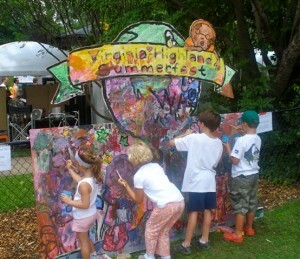 Each year, Kidsfest is one of Summerfest’s most popular events. Featuring unique games, crafts, music and activities for kids of all ages, Kidsfest is a major destination for families with children attending the festival. The Summerfest leadership team has an opening for a fun, energetic and super-organized person to head up our Kidsfest area this year. If you love working with children and would enjoy coordinating a team of volunteers who feel the same, this opportunity is for you. Our previous Kidsfest chairs have built a solid, repeatable model for this area of the festival. There are sponsors waiting to hear from us and many of the activities from previous years can be repeated this year (although we’ll welcome ideas for new activities, too). Volunteers who’ve previously managed this area will be available for consultation during the pre-festival planning period and other volunteers who’ve worked Kidsfest before will help staff the area during the festival. We just need someone to come in, take the reins, and run with them. Festival dates are June 7-8. 2014. If you’re interested, reach out to Paige Hewell (paige.hewell@gmail.com) or John Becker (jnbecker@me.com) for more information. 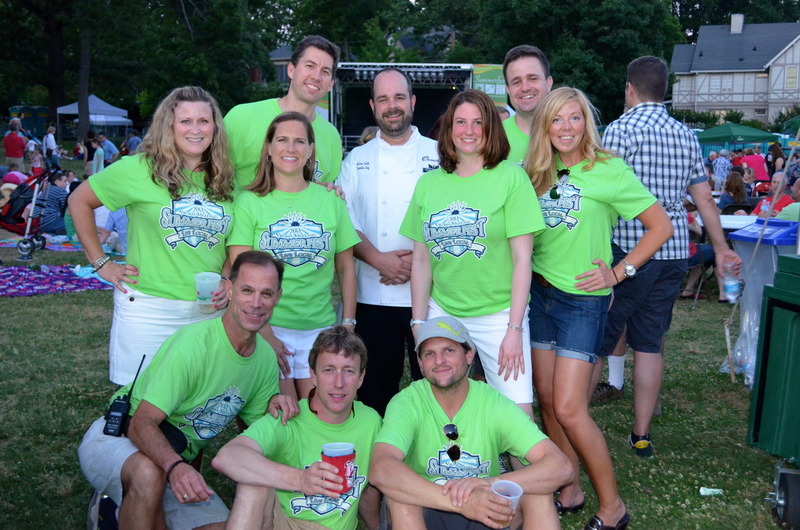 Are you someone who’s volunteered at Summerfest before but would like to get more involved? Are you passionate about the tremendous volunteer spirit that flows through the festival each year? If so, we have an opportunity for you. Our current volunteer coordinator is taking on some additional responsibility this year and is looking for someone to help out on-site during the festival. This person will ideally be able to spend several hours in the Volunteer Check-In/General Information/Lost and Found booth during both days of the festival (Saturday, Sunday June 7-8) checking volunteers in and giving them their assignments, answering questions from festival goers and artists and keeping track of any lost items turned in. We’d love to groom this person to take over Summerfest volunteer coordination at some point in the future so, if you can work with the coordinator during this year’s pre-festival volunteer solicitation period, that would be great, too. If this is of interest, please contact John Becker at jnbecker@me.com. See you at Summerfest 2014! This entry was posted in news and tagged 2014, kidsfest, summerfest, volunteeres by John Becker. Bookmark the permalink.